We are delighted to once again to be exhibiting at the lovely Shrewsbury Flower Show by the Dingle in Shrewsbury. Such a beautiful location for a show and always lots to see and do! 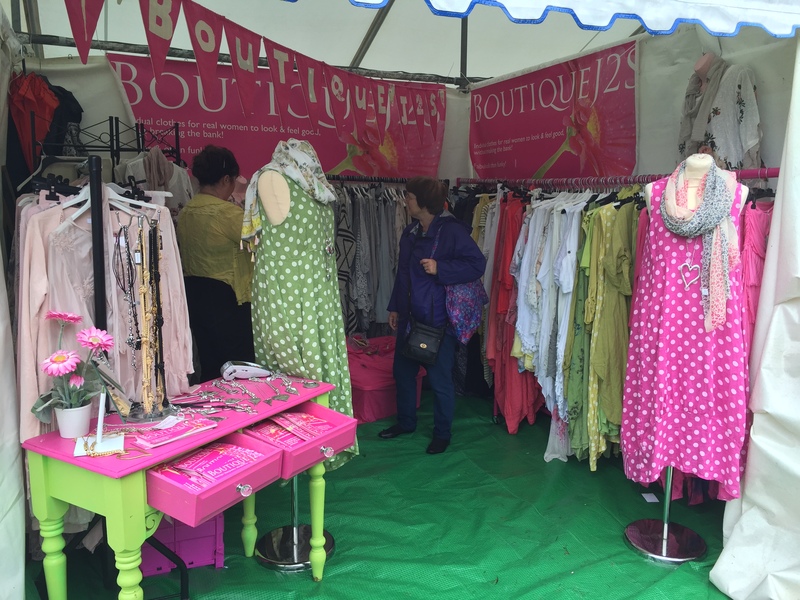 Come along and see us in the Craft Marquee – we will have a selection from our latest collection and some amazing £10 bargains!